Why spend money on even more subscriptions when you can freeload? Article originally published in Fast Company on Feb. 11, 2019. The original article can be found here. 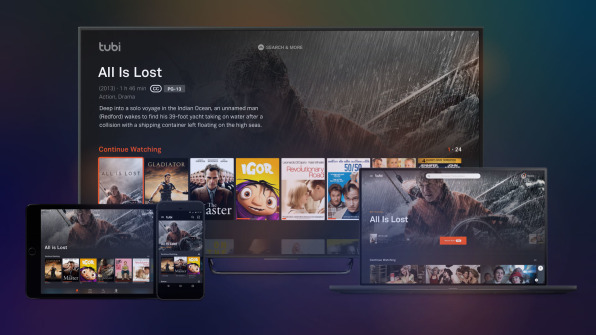 Whether you’re chasing that mythical $0 TV bill, or just trying to pad out your paid subscriptions with a few more things to watch, here are 20 free streaming TV services you ought to know about. Notable programming: 19 movie channels, live news streams from CBSN and Cheddar, endless Mystery Science Theater 3000 reruns, a channel dedicated to cat videos. Kanopy is a nifty benefit for folks with library cards. 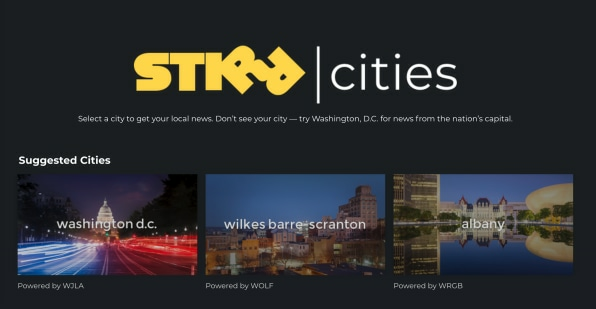 Stirr is the streaming offshoot of a major owner of local TV stations. 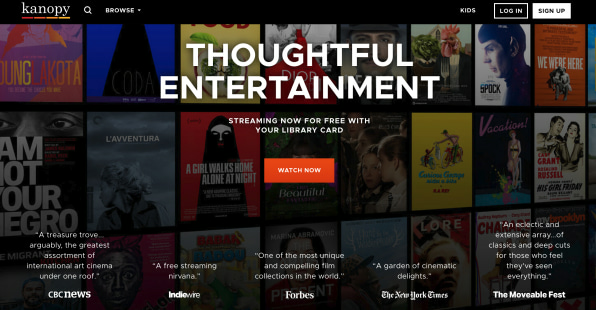 Vudu, a venerable name in paid streaming, now offers free options as well. Wait a day, and you can stream CW shows for free. Notable programming: The Flash, Riverdale, Whose Line Is It Anyway? Notable programming: Arcade Cloud for amusing video game videos, The Hollywood Reporter for celebrity interviews, Austin Music Live for concerts. Before you put up an antenna, check out Locast. CBS News for live, anchored news coverage. NewsOn for local news from select stations around the country. Plex or Haystack TV for a personalized newscast that pulls in clips from various sources (including local stations). You’ll also find live news sources within Pluto TV, Xumo, Stirr, and The Roku Channel, all linked above.